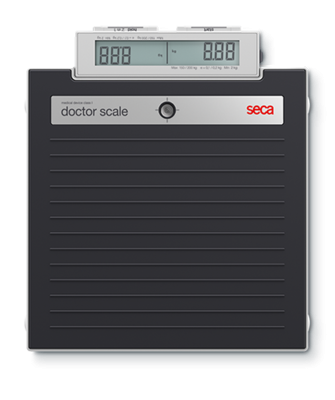 The doctor scale seca 874 dr is specially designed for use in medical practices. 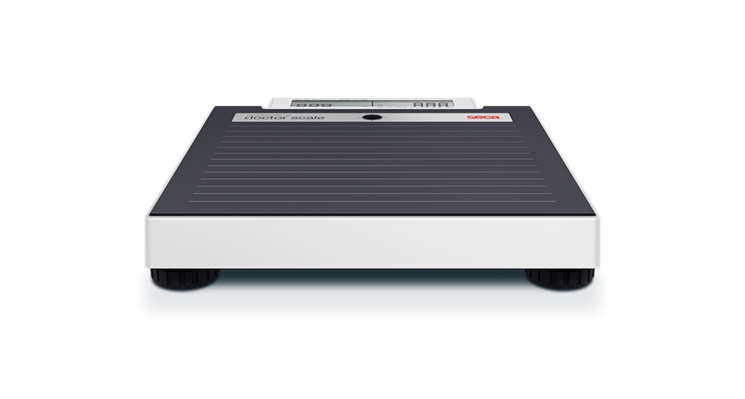 Equipped with an LCD display that is readable from two directions and the comfortable foot switch makes this flat scale an ideal tool for any medical facility. It is light enough that it can be used in multiple exam rooms and robust enough that its performance capability can be enjoyed for years. 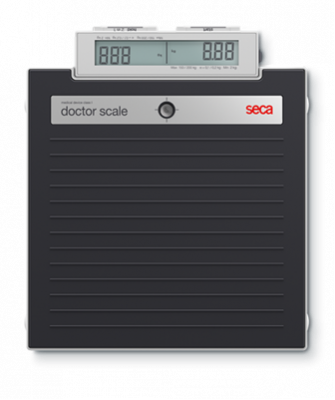 It is a true seca quality product.